Are cats alien spies? It may very well be the mother of all conspiracies… unless you consider how today’s broadcast falls on the same day as a holiday that doesn’t exist. More on that in a moment… but first, the story of Iranian naval forces moving toward U.S. Maritime borders has attracted our attention, as well as the UN Commission of Inquiry on Human Rights in North Korea revealing crimes against humanity and ethnic cleansing in South Sudan. 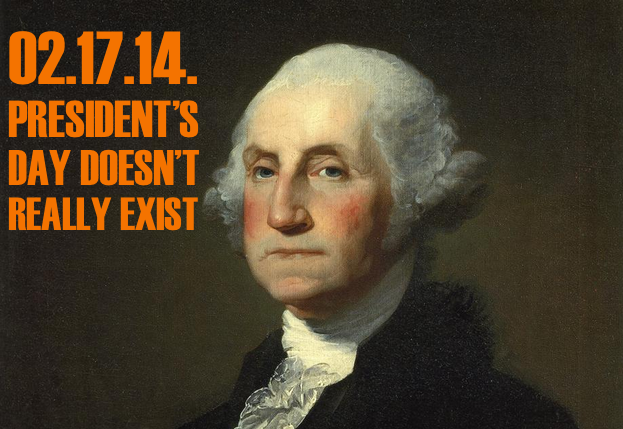 Following the serious discussion of these aforementioned topics in the news today, we shift our focus to the date in question, and ask, “isn’t there something just a little strange about President’s Day?” Oh yeah… how about that part about how “President’s Day” doesn’t even exist? Meanwhile, Washington editor of the CSM chimes in on the “myth” of President’s Day, and even evokes discussion of (you guessed it!) a corporate conspiracy… meanwhile, the myth didn’t deter GROUPON from launching an odd promotion featuring Alexander Hamilton, who wasn’t even a president. Finally, shifting our focus to our current commander in chief, the “Son of God” producers have decided to cut the Satanic “Obama lookalike” out of their film. For more, World Net Daily delves beyond conspiracy and into the realm of Biblical plagues, as they examine President Obama as “Lord of the Flies“. That one’s just a little silly… even for a Middle Theory show that opened discussing alien cat spies. 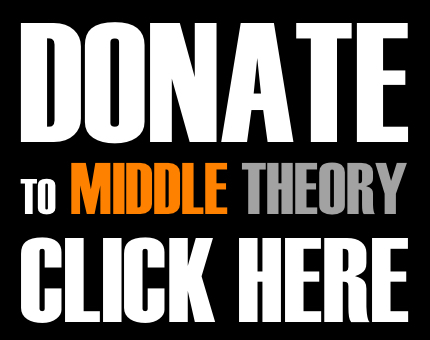 Middle Theory is growing up too, and we want you to be a part of it. Tell folks where they can find us online, and help spread the word from the Middle ground to potential new listeners. We also invite you to consider making a small donation to the program, or even just sending along feedback or a news story by emailing us. This entry was posted in Podcasts and tagged alien, cat, Lincoln, North Korea, Obama, President's Day, South Sudan, Washington by Micah Hanks. Bookmark the permalink.